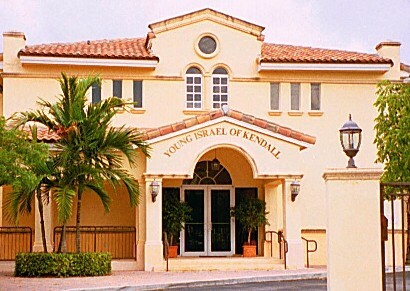 Young Israel of Kendall is a center for the enrichment of Jewish life in South Dade. Our mission is to inspire and advance a deepened appreciation of and connection to Judaism by providing spiritual, educational and social opportunities for our diverse membership. We are an Orthodox synagogue with a warm and family atmosphere. We offer a wide variety of classes, youth programs and events. 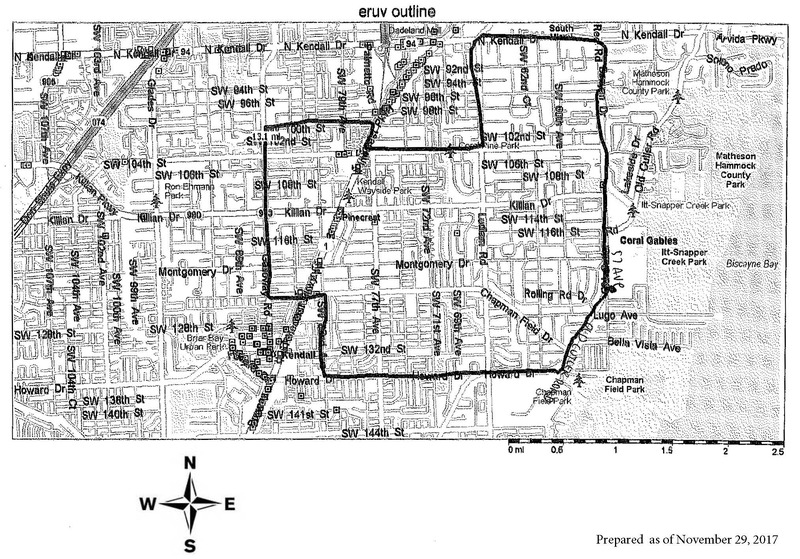 Also, please remember to send your contribution of at least $500.00 per family toward the Shul’s Security expense via check or via credit card (by indicating “CONTRIBUTION FOR SECURITY” in the dedication box in the Pay/Donate Section, under General Donation). CLICK HERE TO make CONTRIBUTION FOR SECURITY.